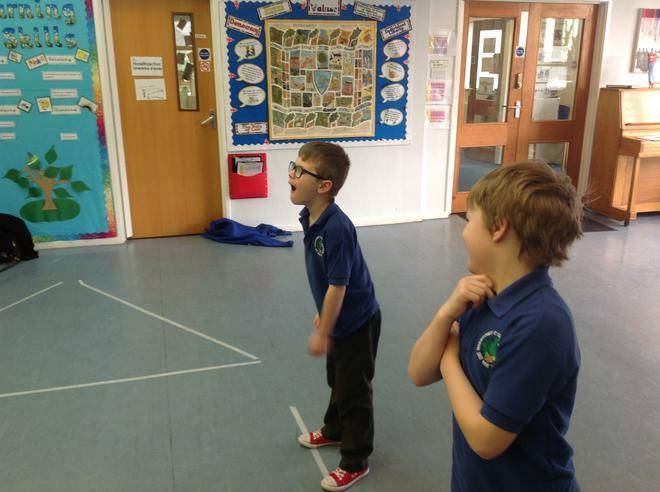 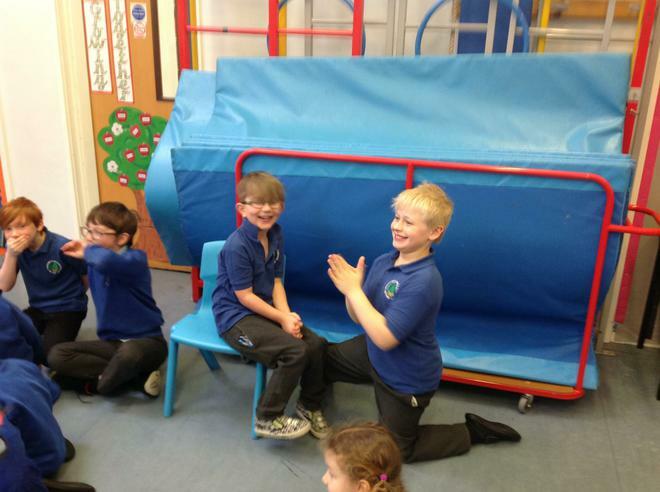 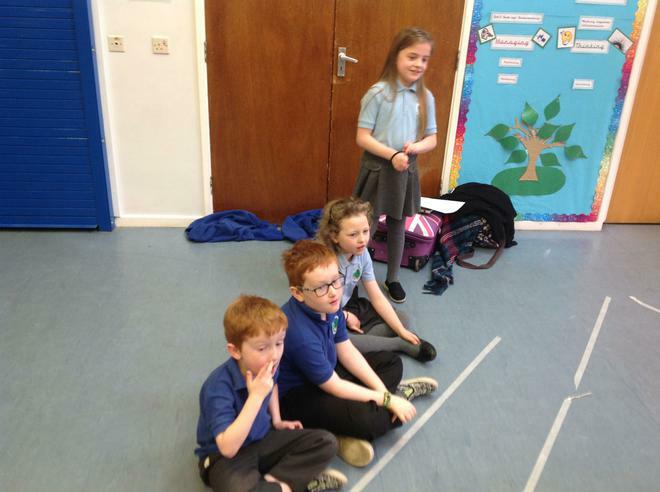 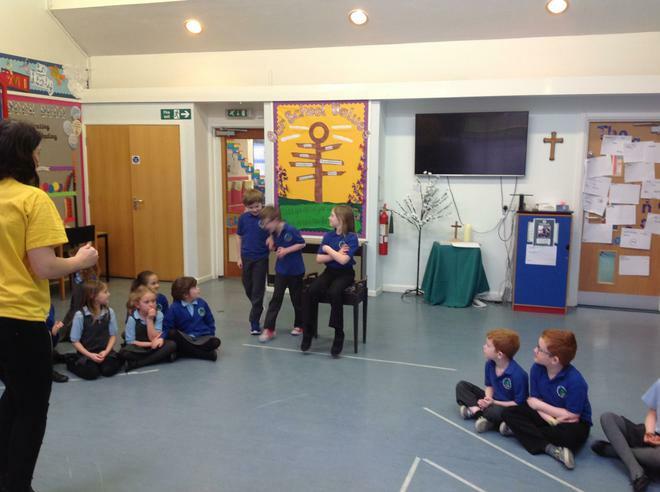 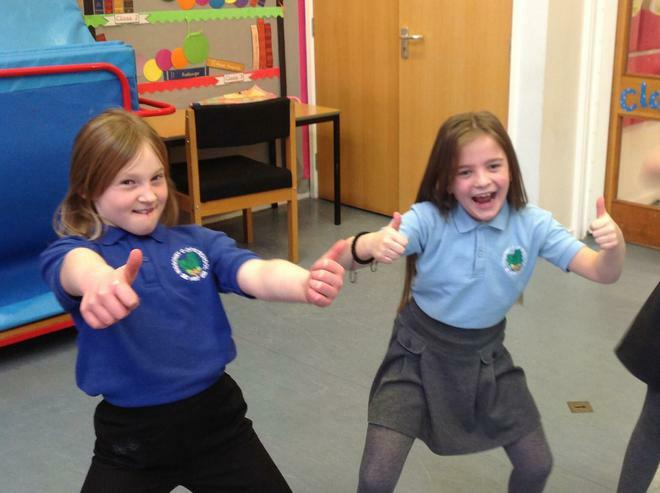 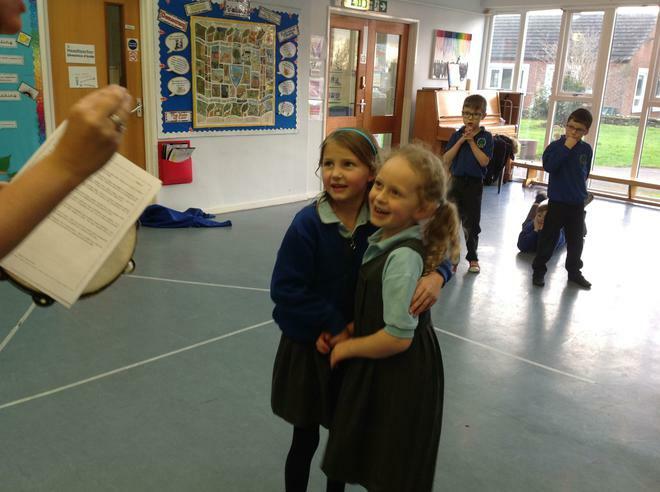 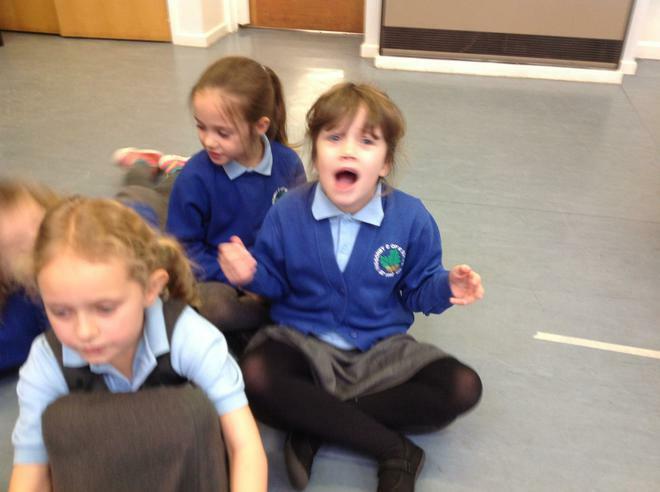 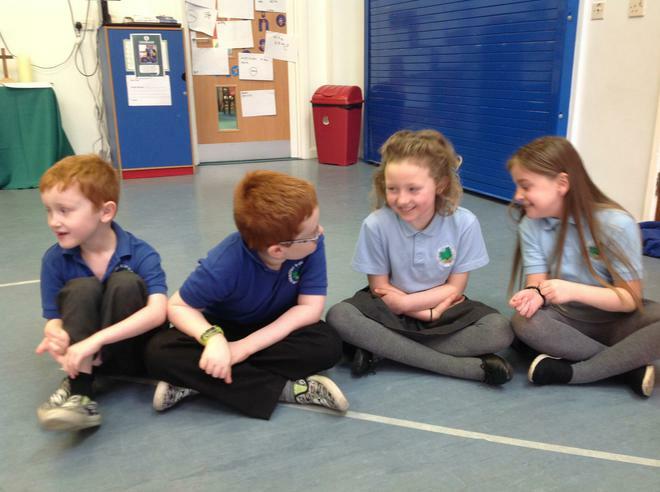 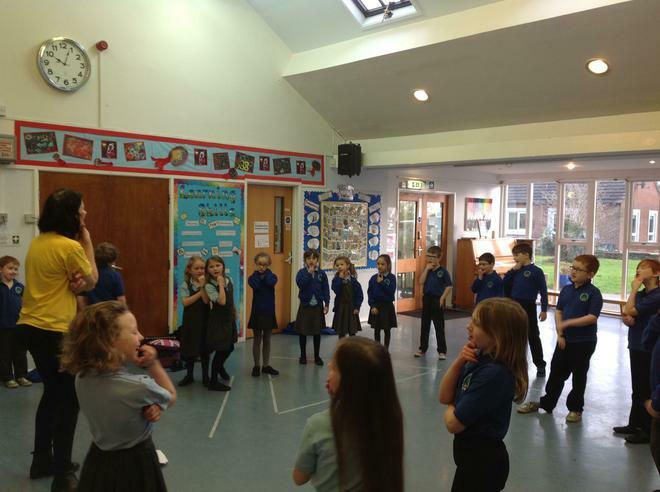 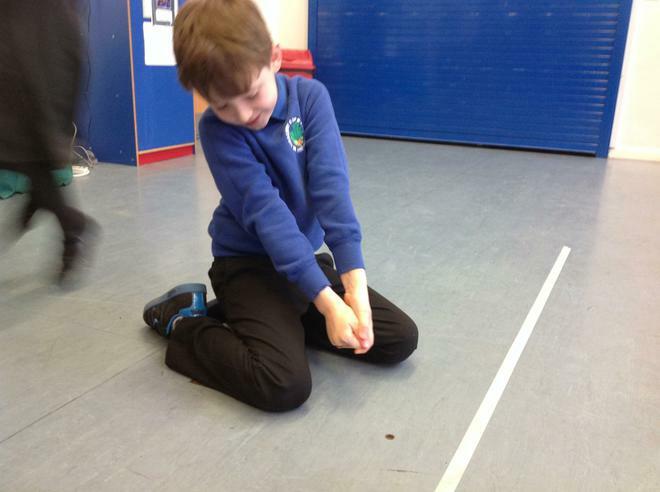 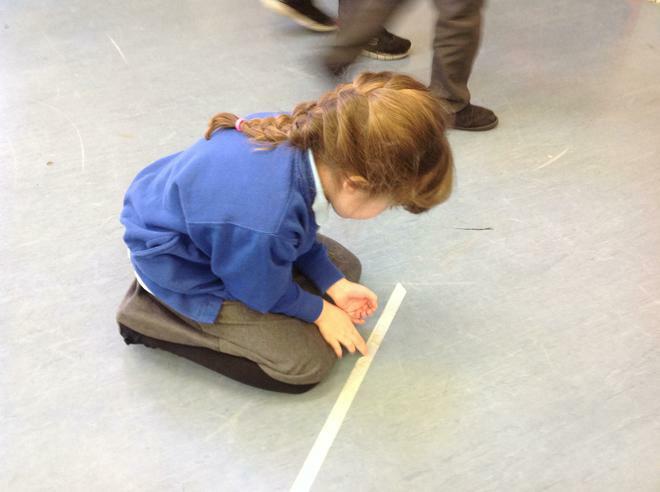 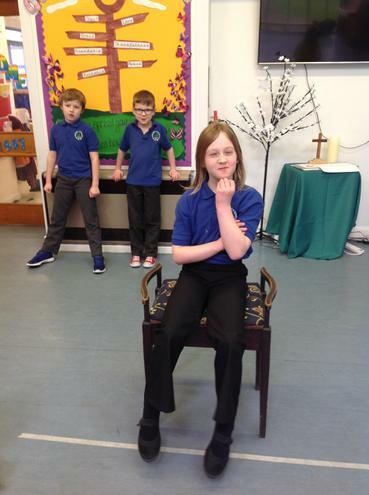 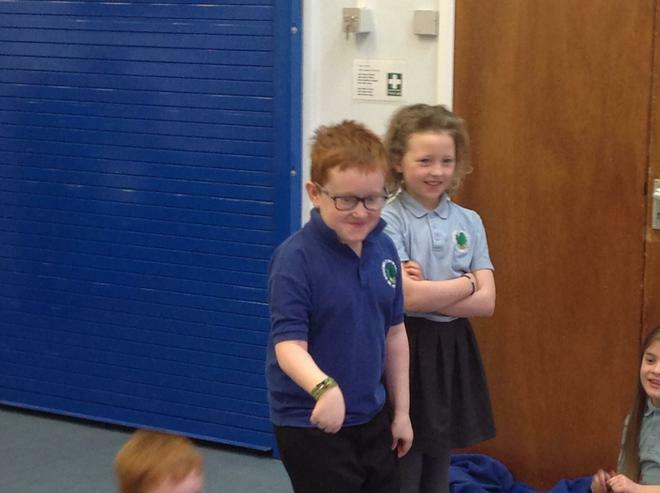 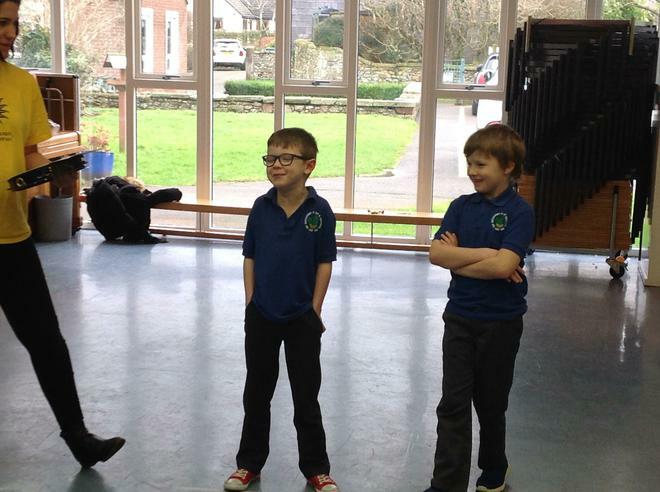 Class 2 had a wonderful fairy-tale themed drama session on Wednesday. 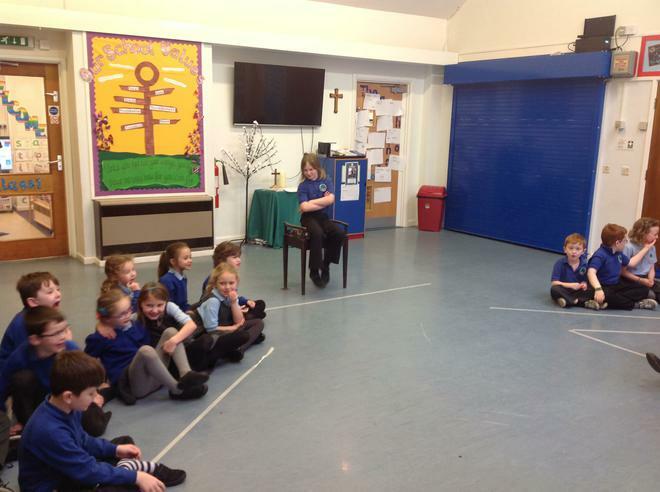 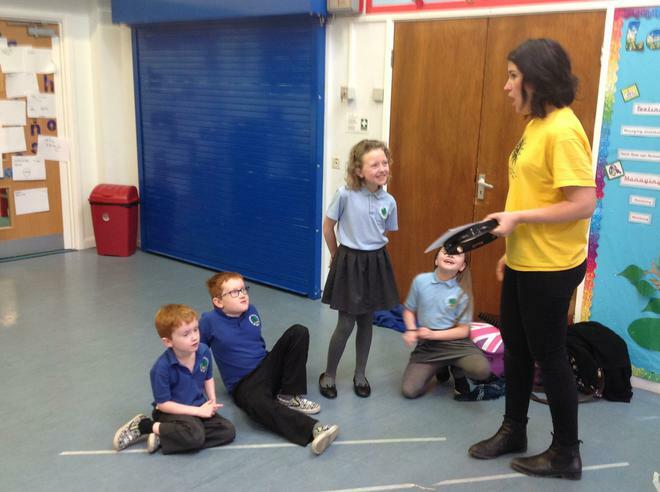 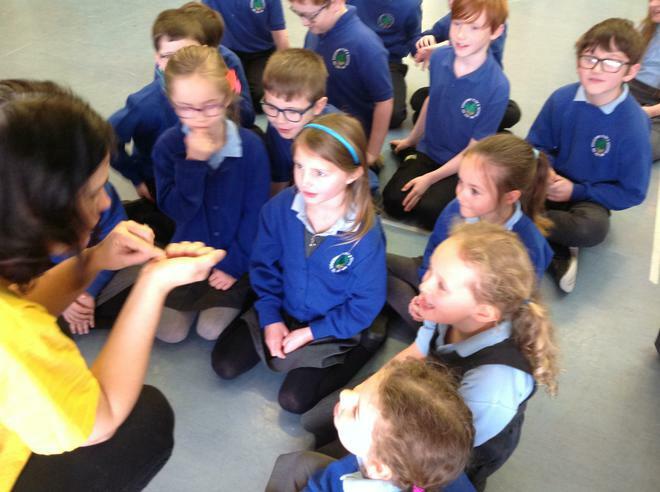 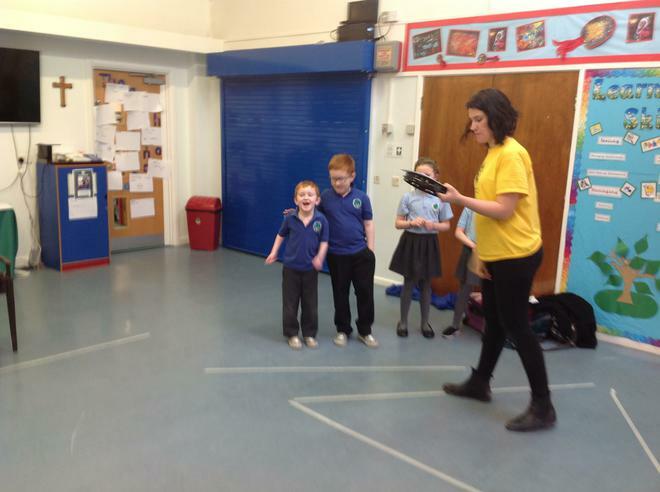 Becky Crawley, from the Helen O'Grady drama school, ran a fabulous fairy-tale themed session, where children planted some magic beans, learned how to project their voices, pretended to be a fairy-tale character and even put the big bad wolf on trial! 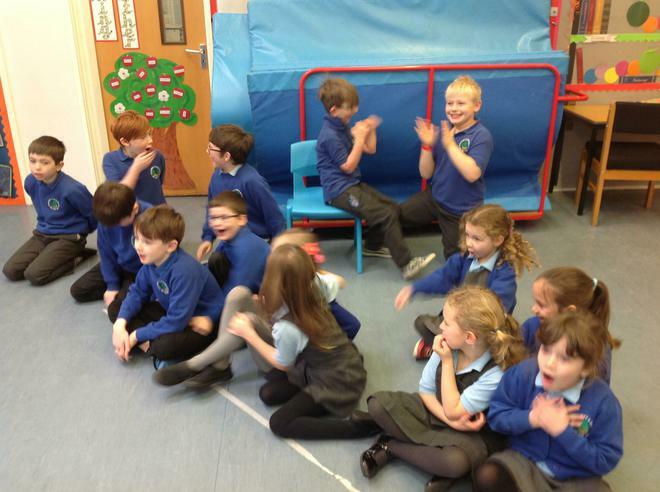 All the children had a great time as you can see!